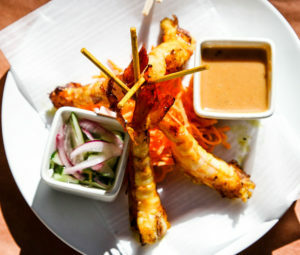 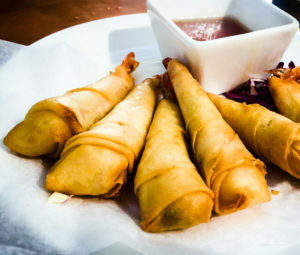 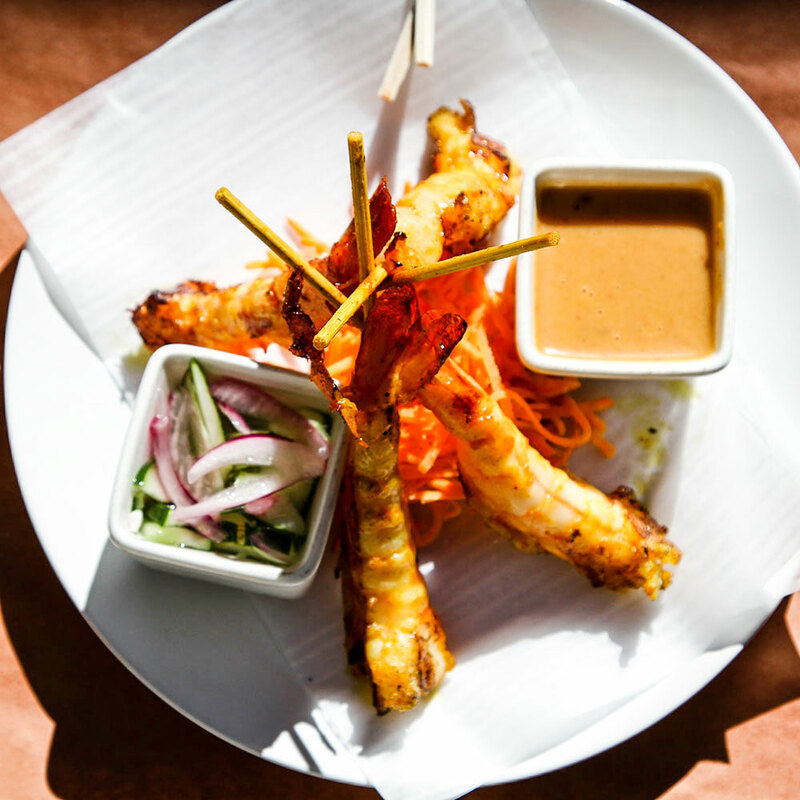 Song restaurant, located in picturesque Park Slope, Brooklyn, opened early 2005 as the spinoff to Joya. 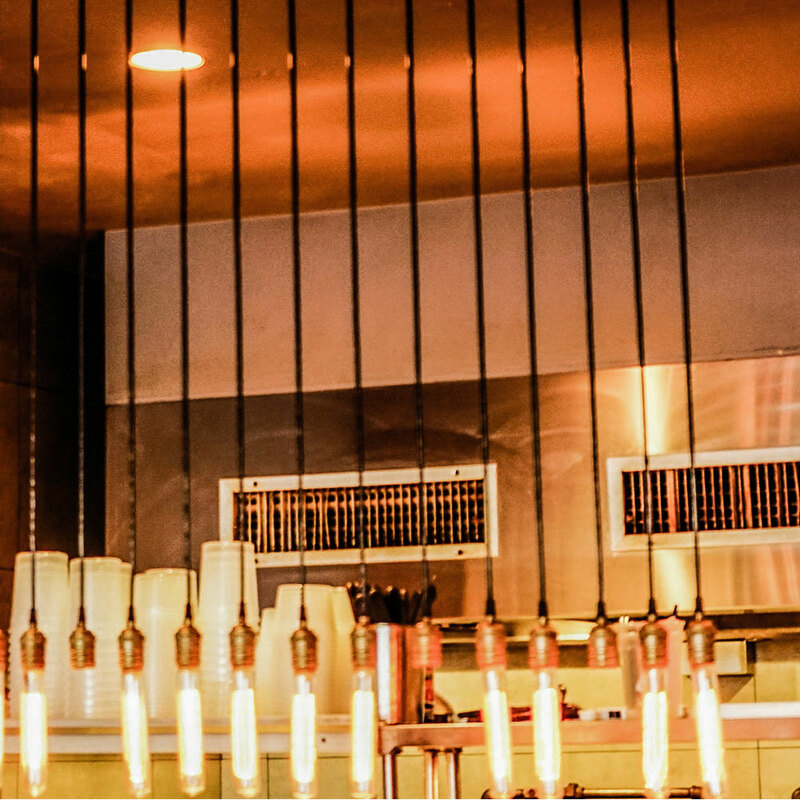 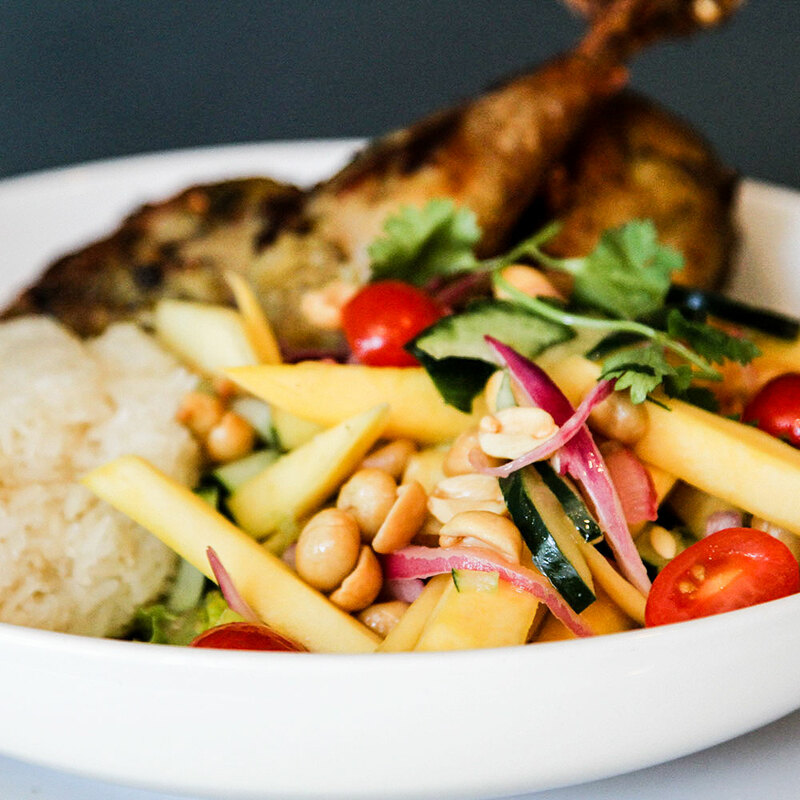 Taking its name from the Thai word for “two”, Song continues in the tradition of delicious well priced Thai food in a beautifully designed space. 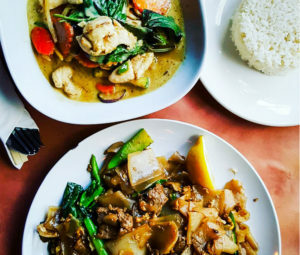 Although Park Slope real-estate values have soared over the past decade, Song remains true to its roots offering large plates at an affordable price. 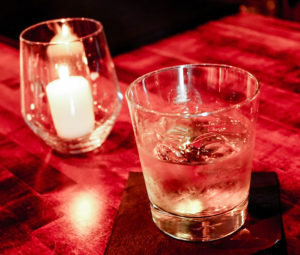 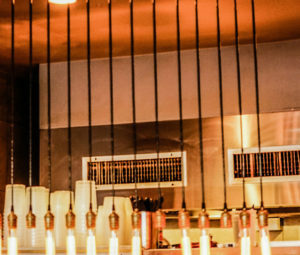 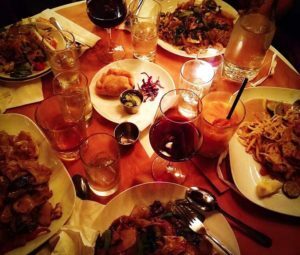 With a crowd as diverse as the neighborhood, it’s easy to see why Song is a popular spot for date nights, birthdays, or just hanging out with friends and family. 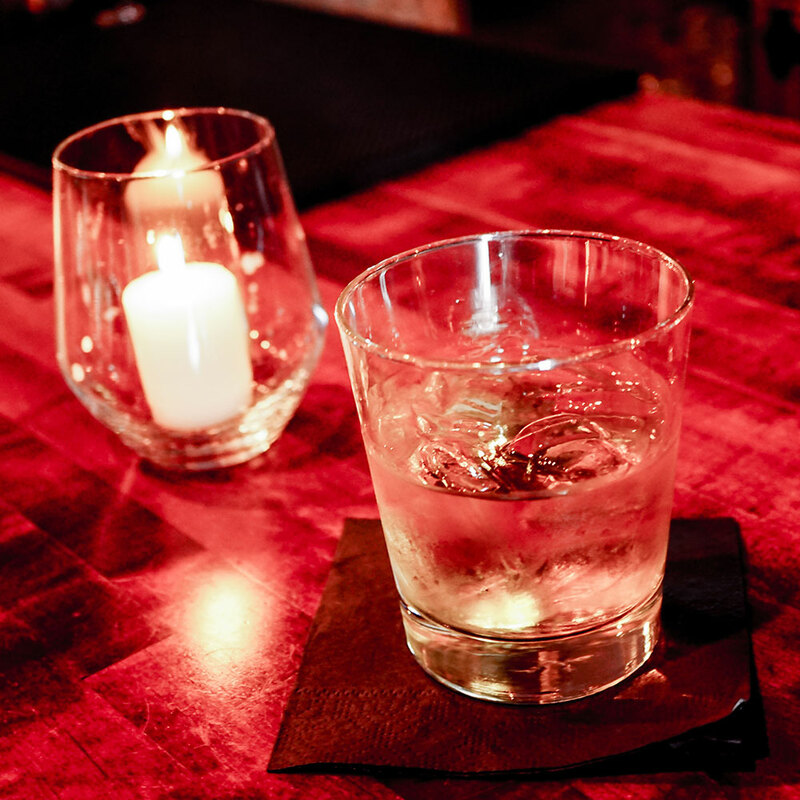 If you’re looking for a fun night out with a pleasant atmosphere, Song is the perfect setting, whether you are relaxing at the bar, dining in the main space, or enjoying the patio. 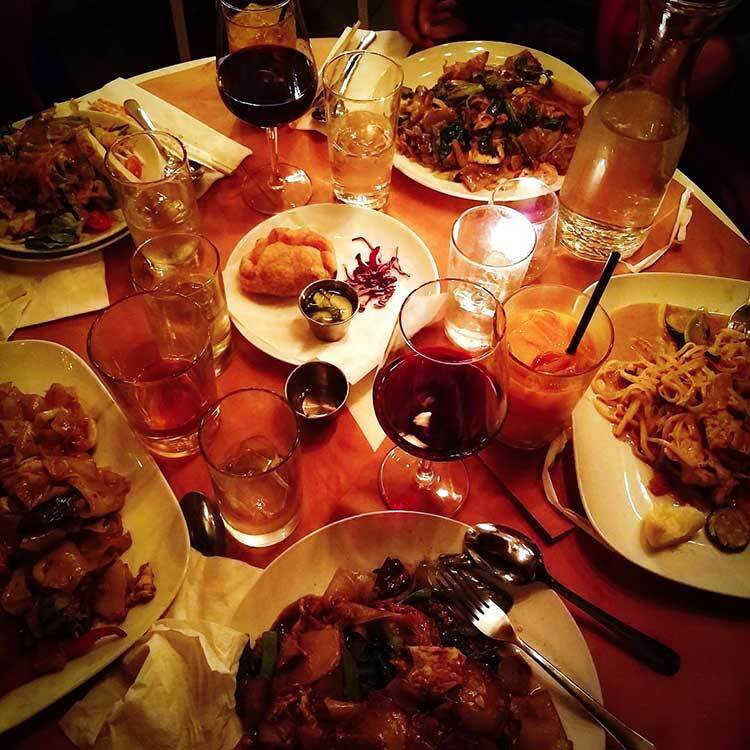 In Park Slope – where strollers are lifeblood – Song’s family friendly environment and outstanding service make it very pleasurable for locals and tourists alike. 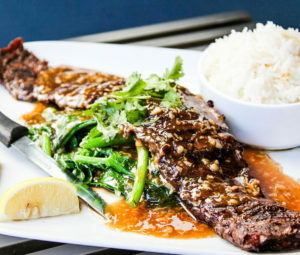 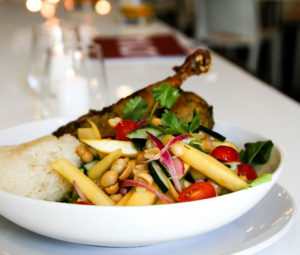 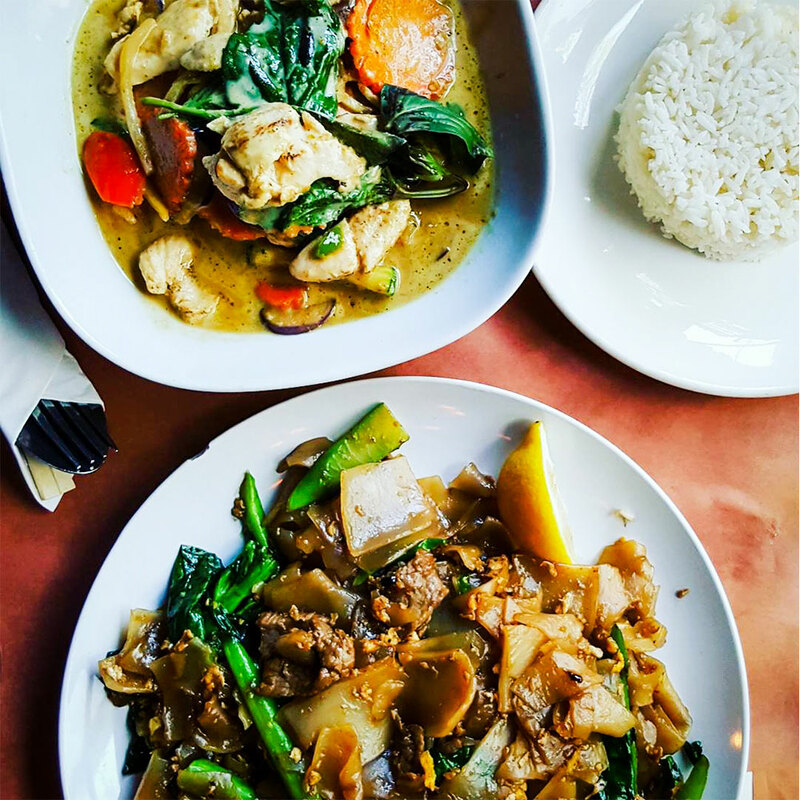 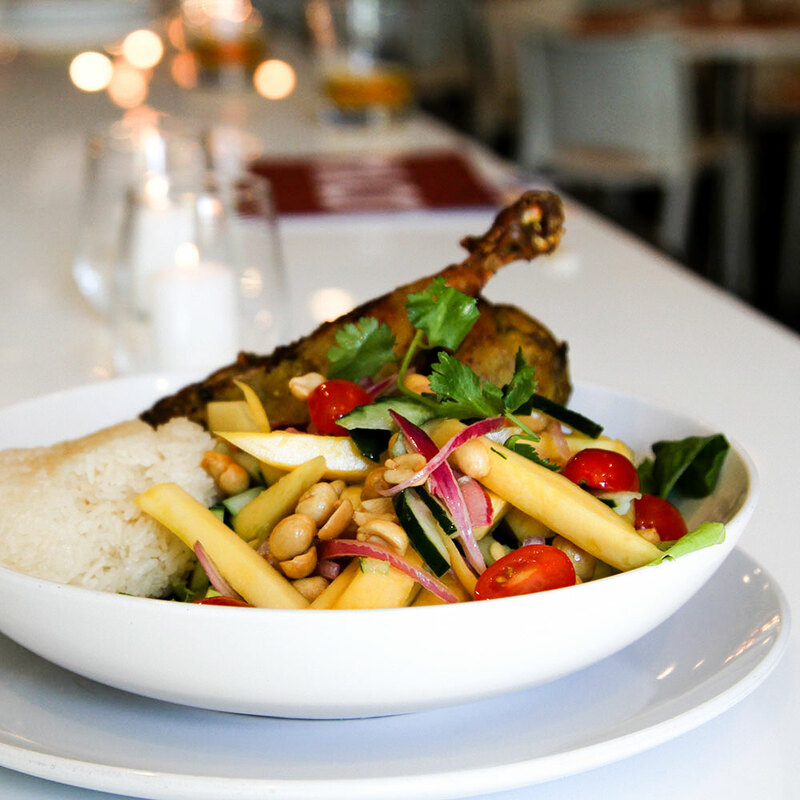 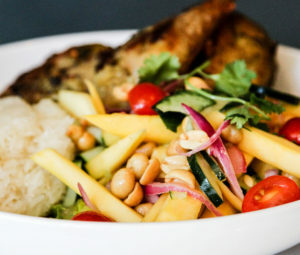 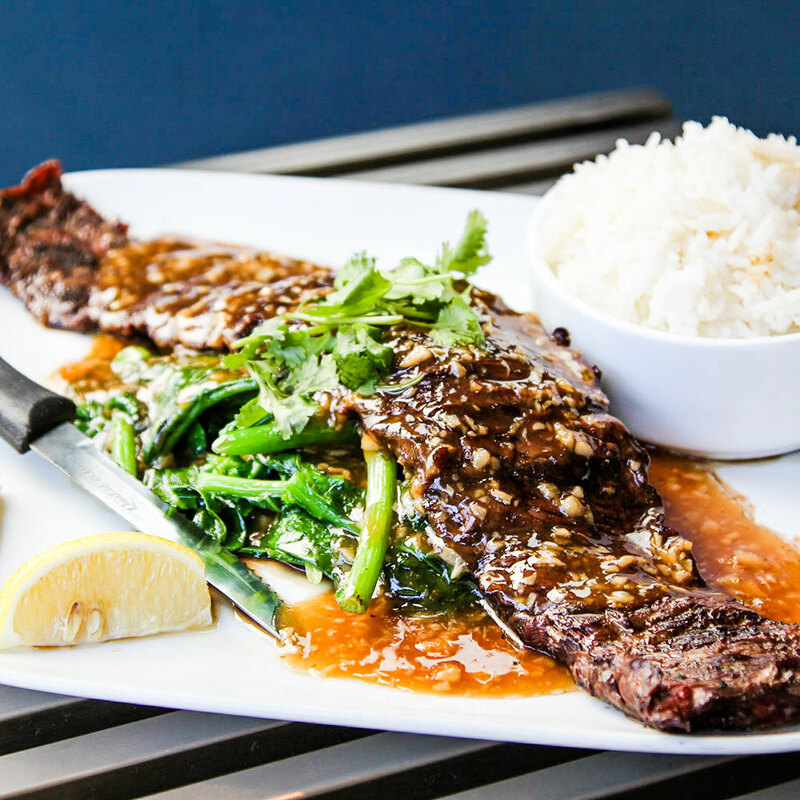 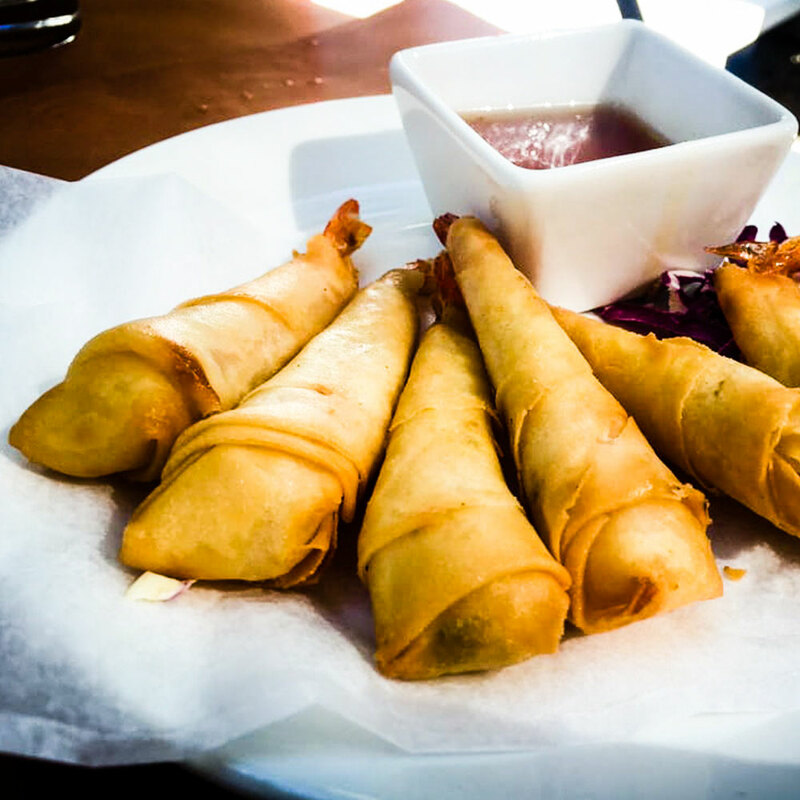 Join us at Song for lunch or dinner and see why we’ve been voted one of Brooklyn’s favorite Thai restaurants for over a decade.